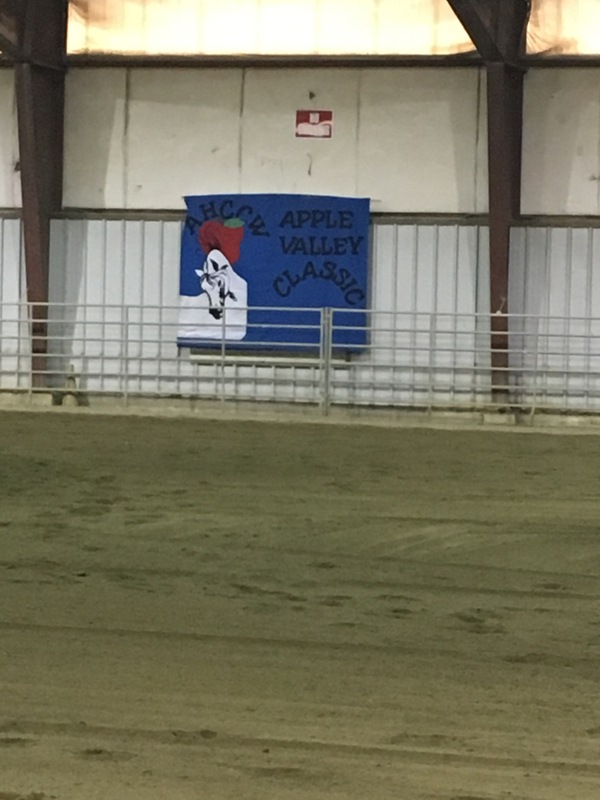 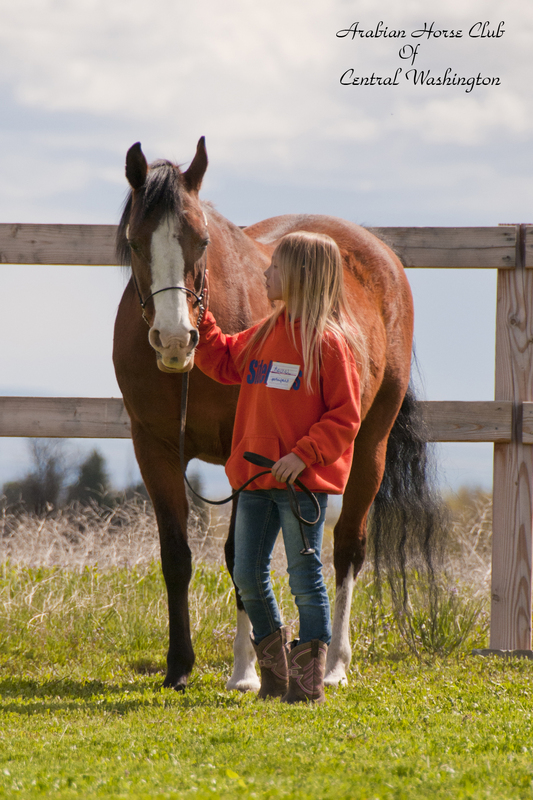 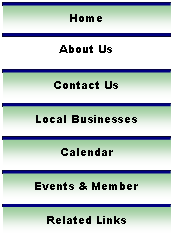 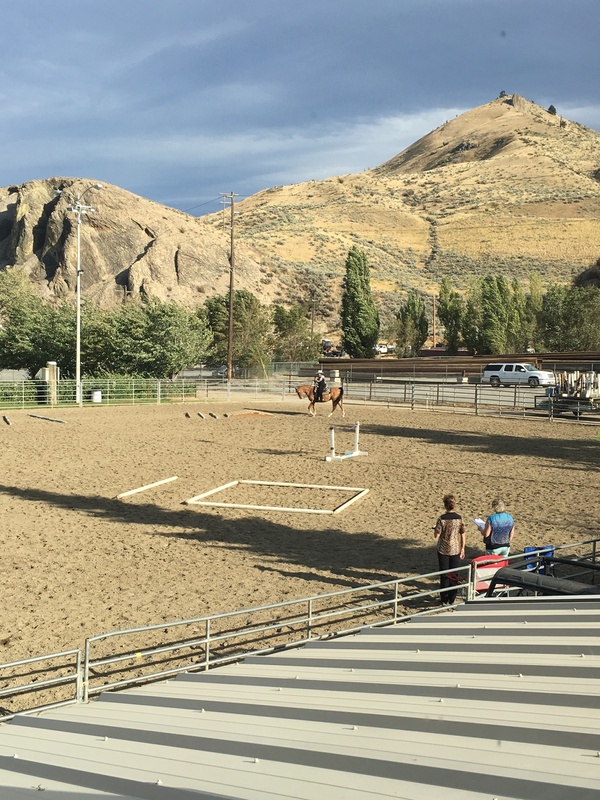 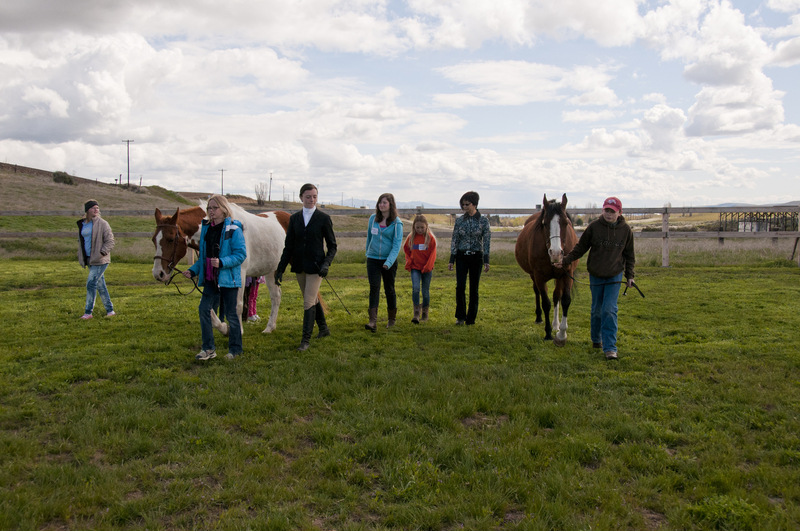 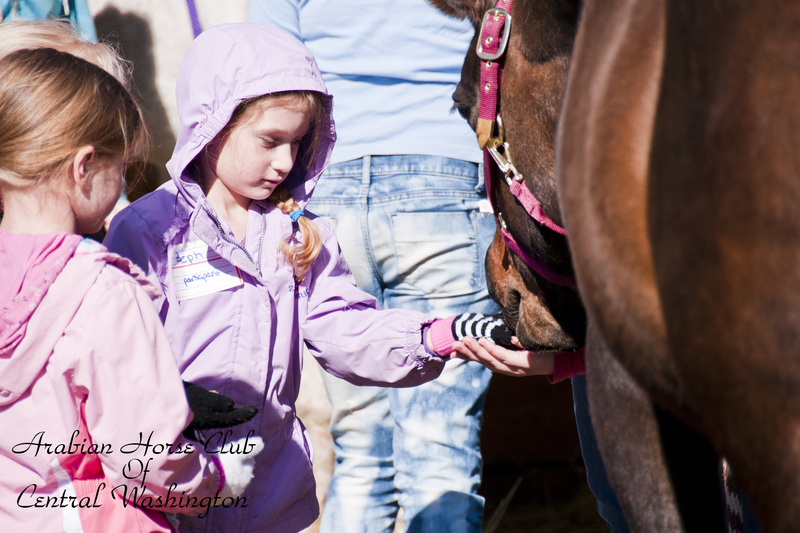 The Arabian Horse Club of Central Washington’s mission is the promotion of awareness, knowledge and enjoyment of the Arabian horse breed in horse related activities consistent with the mission and purpose of the AHA (Arabian Horse Association). 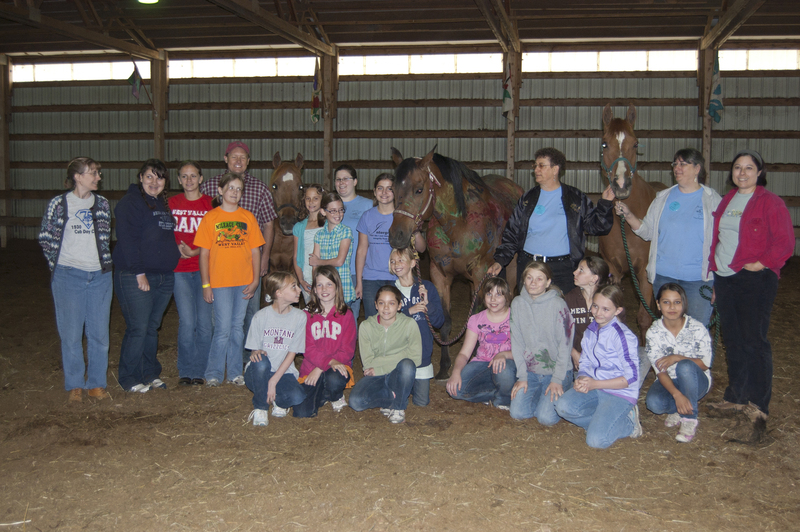 Dr. Allen Neal Educating attendants. 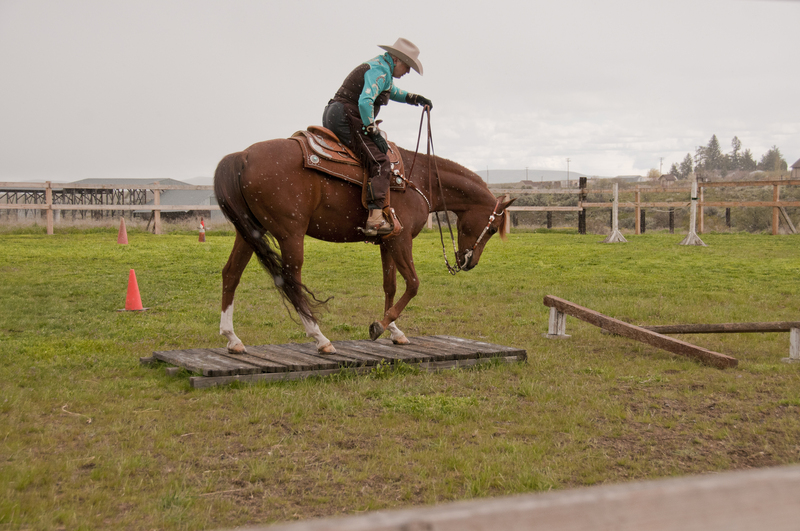 Dr Neal adjusted both horses AND riders. 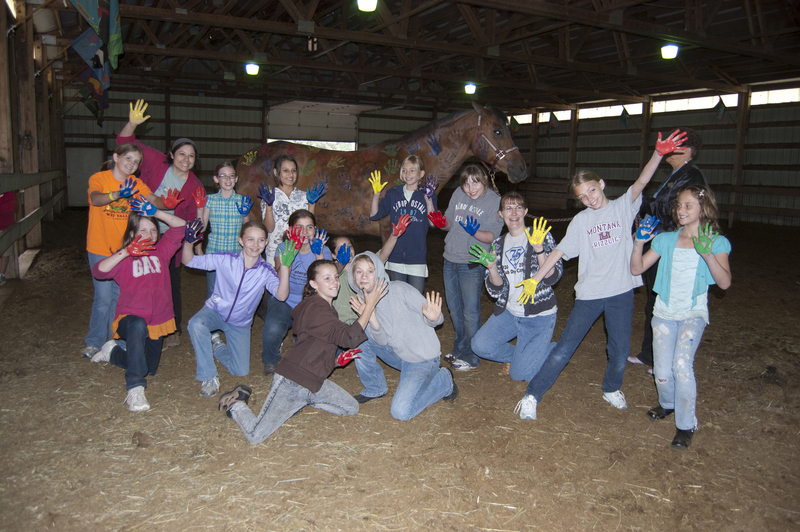 VP Extra Gold + "Hand Painted"
Group photo after working on an introduction to showmanship!